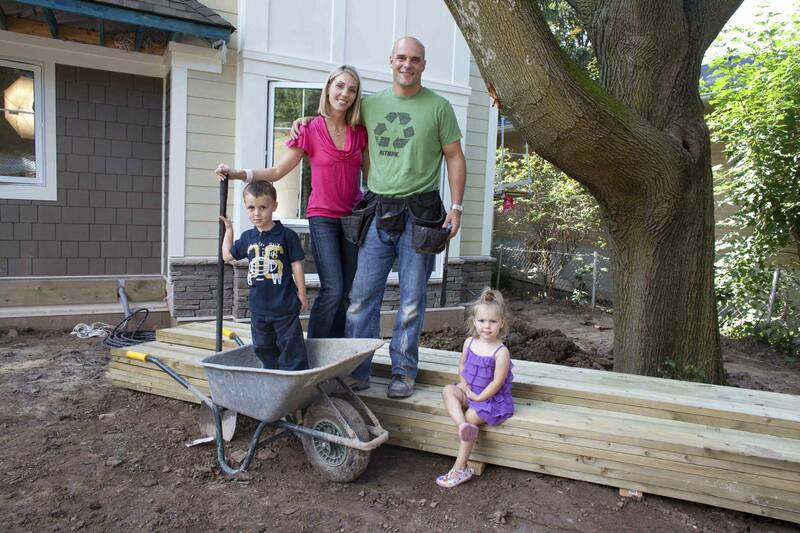 HOUSE OF BRYAN chronicles the transformation of Bryan Baeumler’s home from a modest, 50-year-old bungalow, to the ultimate dream home. 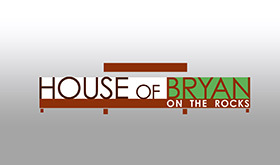 Already the owner of a successful construction company, building a home from scratch promises to be a journey peppered with road blocks and obstacles that Bryan will have to cope with, in his already chaotic schedule. 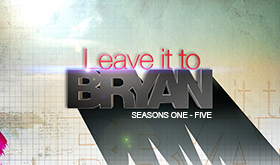 In six short months Bryan will demolish the old and build the new. And Bryan’s valuable experience as a contractor doesn’t mean he is immune to problems like weather delays, novice workmanship and municipal red tape. 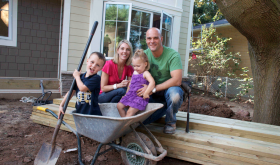 The show provides an insider’s look at home renovations and documents the financial, emotional and physical stress that mounts from week to week. 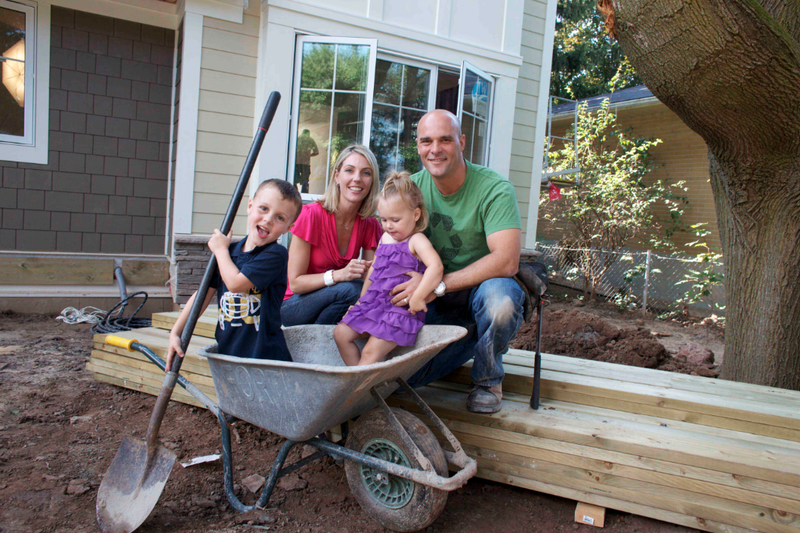 See how Bryan tames the beast that is the construction industry, how the family manages and at times struggles to keep the project on track and watch the house go from pipe dream to reality.